I saw this out on the highway, at one of the the truck-and-trailer dealers, and went back out there the next day to get make photos. There was so much chrome! And it was so hard to stay out of the reflection! 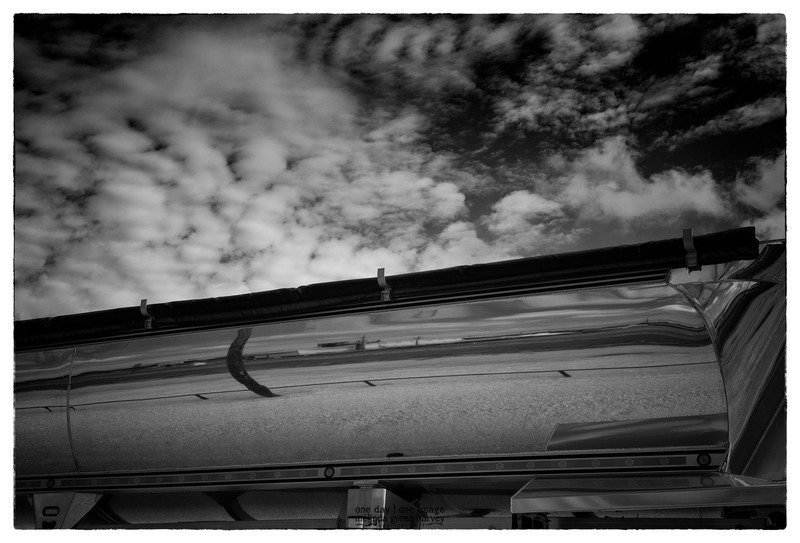 Posted on August 29, 2017, in Photography and tagged 365 photo project, black and white photography, chrome, learning to see, Leica, lubbock, lubbock texas, melinda green harvey, monochrome, one day one image, photo a day, photography, postaday, reflections, texas, tractor trailer rig, trailer. Bookmark the permalink. Leave a comment.